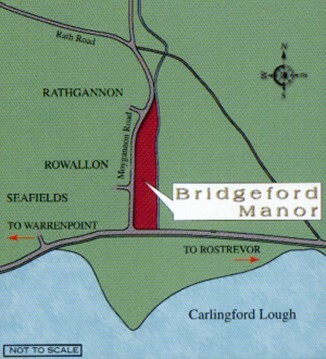 Occupying a secluded and mature riverside position along a prime coastal area of Carlingford Lough, Bridgeford Manor is a small development of beautifully crafted detached family homes. Situated just outside Warrenpoint, only 1 ½ miles from Rostrevor, Brideford Manor lies in an area of outstanding natural beauty.  CONTACT AGENT TO BE INCLUDED ON OUR WAITING LIST, AS DEMAND IS SURE TO OUTSTRIP SUPPLY.